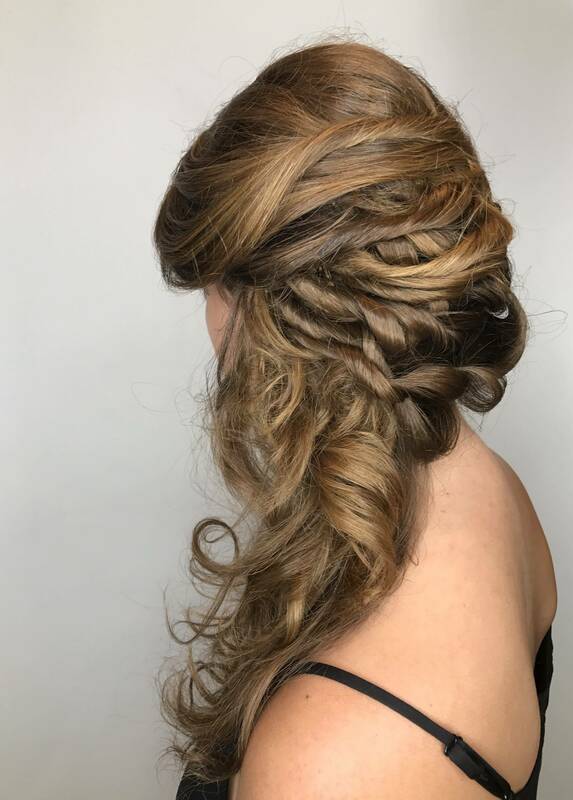 Trusting someone new with your hair isn’t an easy decision, so let Avant Garde Salon and Spa reassure you that we’re devoted to styling all types of hair. 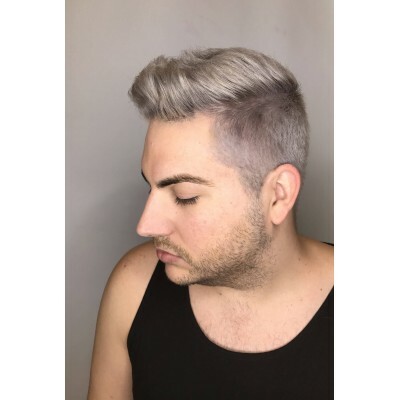 Avant-Garde Salon and Spa has been servicing hair in Miami and its neighborhoods of Coral Gables, Brickell, Coconut Grove and Pinecrest for more than 35 years. Whether you’re a woman or man if you’re looking for a classy hair salon that will make you look amazing, then you’ve come to the right place. 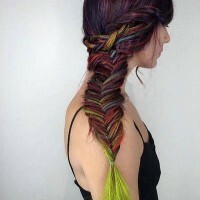 Avant-Garde is well known for their amazing staff of hair stylist and avant garde hair styles we have come to love. 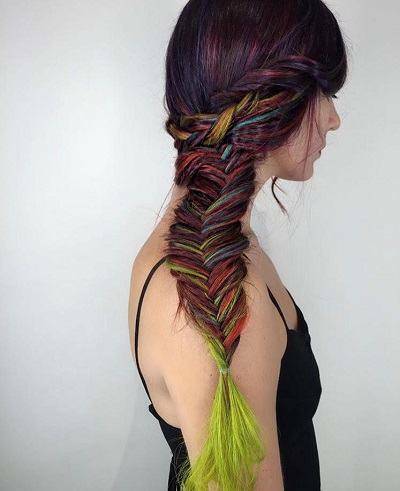 Our hair stylists are some of the top hairdressers. 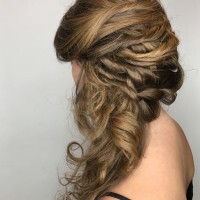 Their diverse talents will make Avant-Garde your first choice for hair styling services, whether you have long or short hair looking for Braids or Updo. We continuously update ourselves on the new hairstyles and hair procedures through beauty seminars and salon training. Thank you for taking the time to visit our salon online. 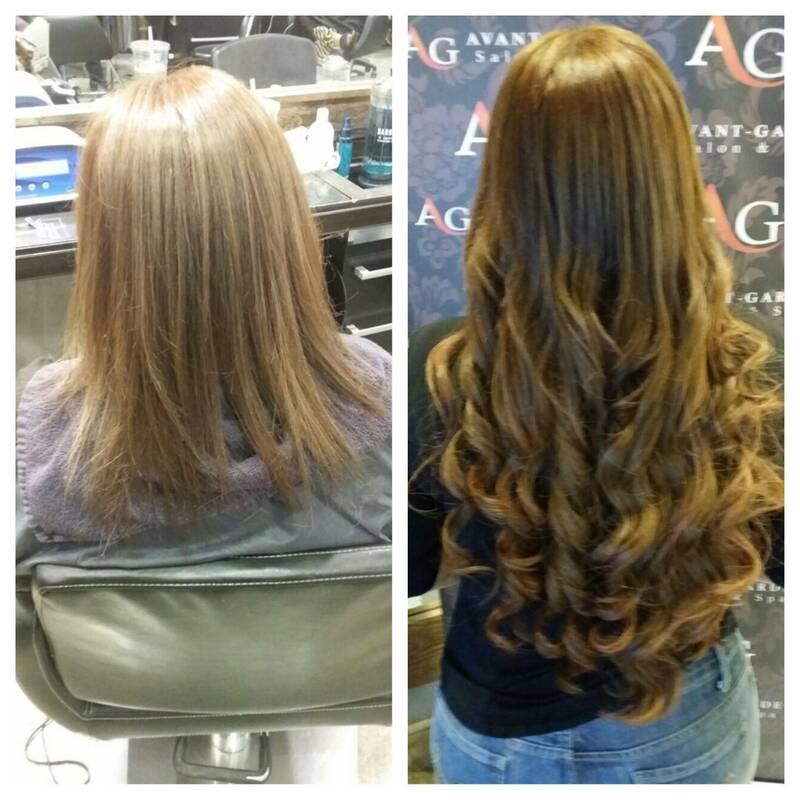 We hope to see you soon and allow Avant Garde Salon and Spa to create your next hairstyle. 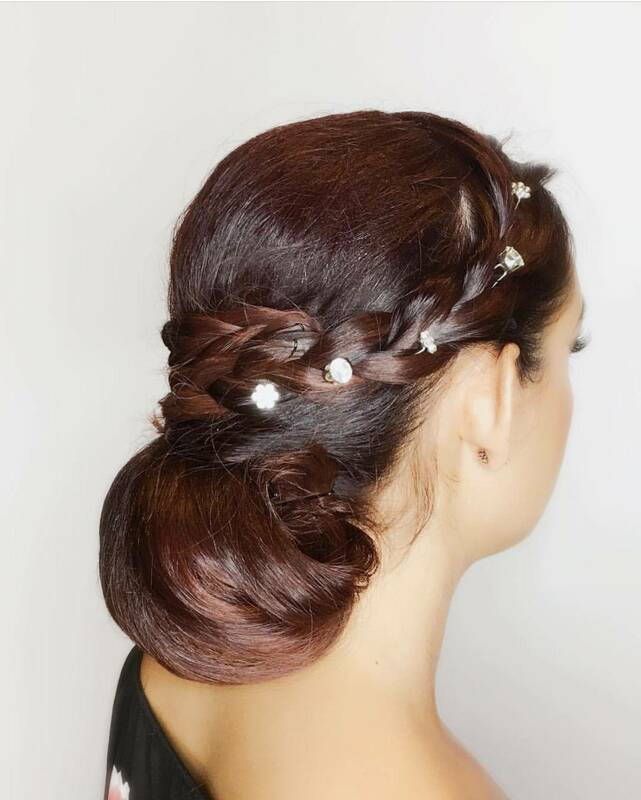 Learn more about hair styling on Avant Garde Salon and Spa social channels below. Hair Cut for MenMen's haircuts are done by Avant-Garde's expert hair stylists who work and achieve a..